Couture Bridal Photography is the most sought after professional destination wedding photography studio serving couples from around the world getting married throughout Puerto Rico. Couture Bridal Photography is also among the most preferred wedding photographers at most of San Juan and Old San Juan Puerto Ricos most popular and luxury Wedding venues. Couture Bridal photography offers special low rates and packages on Destination Wedding Photography throughout San Juan, Rincon, Fajardo, Ponce and Dorado Puerto Rico. Couture Bridal Photography is among the best rated award winning wedding photography studios in Puerto Rico and the United States. Weddings photographed by Couture Bridal Photography are often award winning art pieces that document the most important moments of a couples wedding day. Couture Bridal Photography has become the most popular Wedding Photography studio in the United States, Puerto Rico and US Virgin Islands. No other Puerto Rican Wedding Photography studio offers the most artistic documentary Wedding Photography in the Caribbean regarded at the most elegant, romantic and timeless among couples. 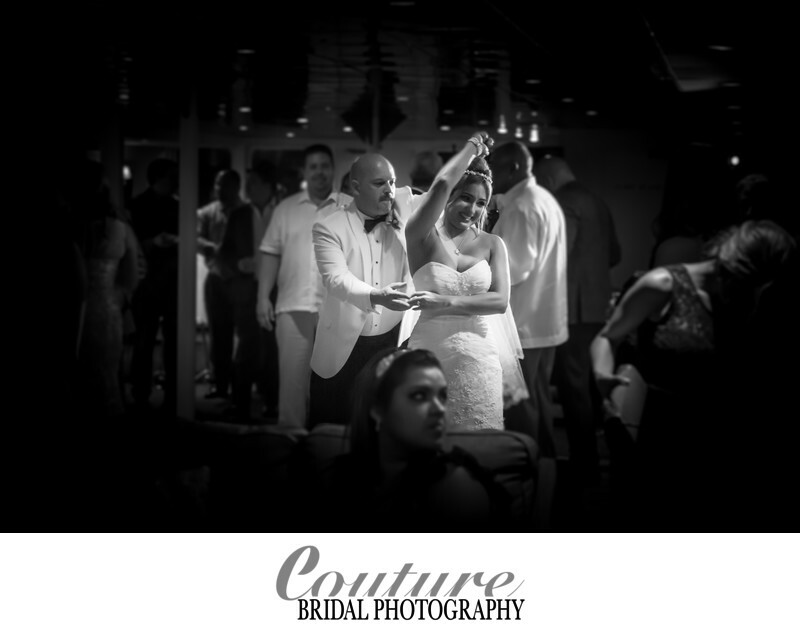 Couture Bridal Photography is the only Puerto rican Destination Wedding Photography studio offering flexible Destination Wedding Photography payment plans to meet each couples budget and needs. The best wedding photography in Puerto Rico for Destination Wedding is Couture Bridal Photography with the most distinct and artistic timeless wedding photography. Location: 1077 Ashford Avenue San Juan, PR 00907. Keywords: Destination Wedding (27), first dance (42), La Concha Renaissance San Juan Resort (6), Puerto Rico (39), San Juan (33). 1/80; f/4.0; ISO 1000; 70.0 mm.